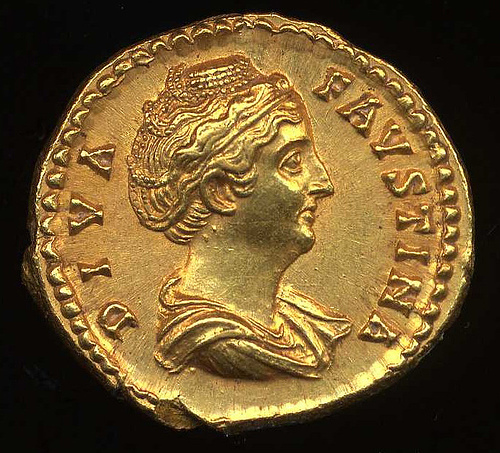 Selvi Calyst – An ancient numismatist? They’ve just found a roman hoard in consisting of 2976 silver denarii coins during excavations works in Sofia, Bulgaria. The owner of the hoard is actually inscribed on the ceramic container. Selvi Calyst. “Bulgarian archaeologists discovered an ancient Roman hoard consisting of 2976 silver denarii coins during excavations works at Saint Nedelya square in downtown Sofia.